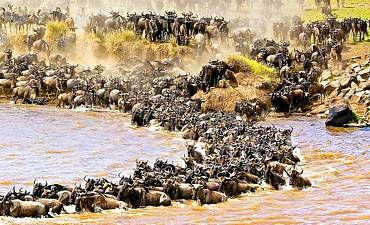 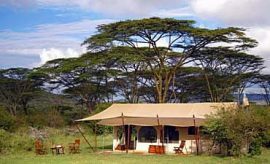 Want To Safari In Mara North In Masai Mara? 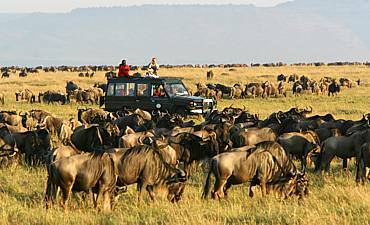 Scroll Down For Details..
Mara North Conservancy protects and preserves the wilderness, flora and fauna of the northwestern zone of a globally-significant ecosystem that is shared with Masai Mara National Reserve. 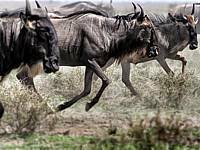 Located at the northern edge of Masai Mara, the habitats within the conservancy are necessary for the safeguarding of resident and migratory species, such as the wildebeests and zebras that traverse the area during the Great Migration. 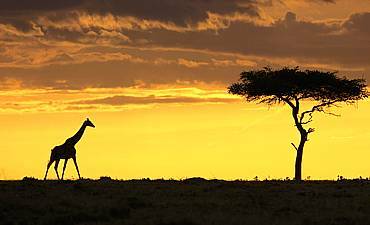 Additionally, the ecology supports a large number of herbivores and predators, including the Big 5 and many threatened and critically endangered species. 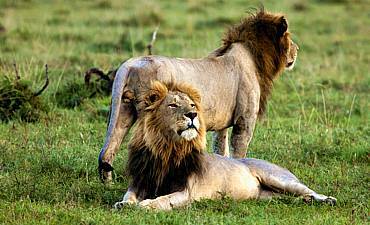 Mara North Conservancy was structured in 2009 and covers 74,000 acres. 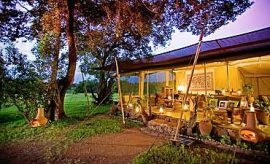 The conservancy represents a collaborative effort between the 12 member accommodations in the conservancy and more than 800 Maasai landowners. 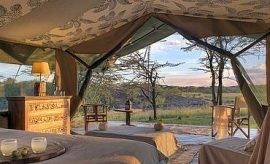 Mara North offers AfricanMecca guests the opportunity to see much of Kenya’s remote bush country with few visitors when compared to the public reserve as the limited number of guest beds ensures that access is exclusive, personable and intimate. 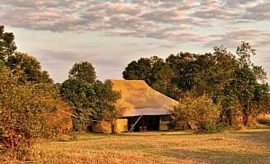 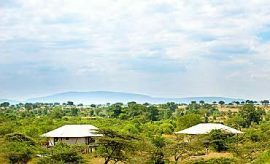 In following best practices of low density experiences at Mara North, The conservancy has 100 rooms (1 room per over 700 acres) in between twelve-member accommodations. 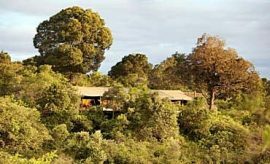 Boarders who stay within the conservancy are also able to partake of safari activities that are not allowed inside the reserve, including night game drives and bush walks. 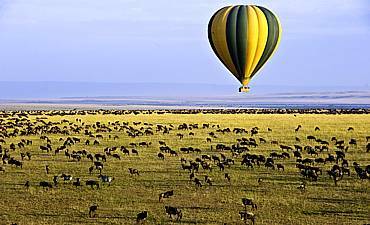 The model of wildlife management that is demonstrated by the conservancy serves to demonstrate the feasibility and effectiveness of balancing human needs with conservation goals. 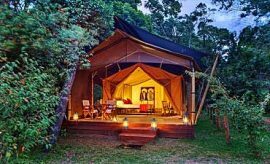 The revenues that are derived from conservancy fee and part bednight income are used to promote the protection of the animals, as well as to improve the quality of life for the indigenous Maasai people. 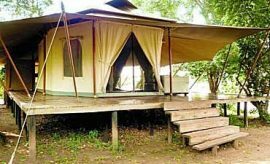 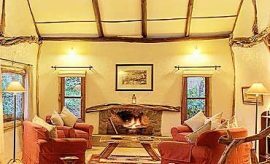 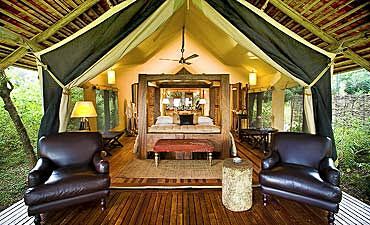 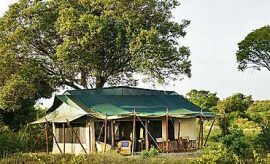 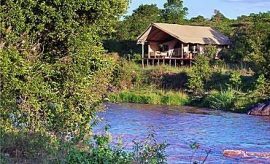 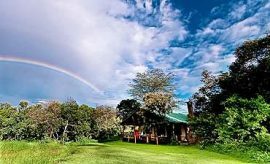 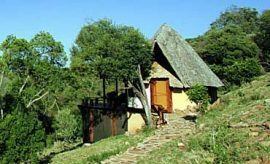 The accommodations that are part of Mara North are Karen Blixen Camp, Mara Rianta Camp, Mara Acacia Bush House, Offbeat Mara Camp, Mara Bush House, Elephant Pepper Camp, Ngare Serian, Saruni Mara, Kicheche Mara Camp, Royal Mara Safari Lodge, Saruni Wild and Serian.